In 1797, the Conewago Canal kicked off the construction of Pennsylvania's Canal system. The canal system was primarily used as a means of transportation for people and materials. After several decades the interlocking sections of canals grew to reach 1,243 miles throughout the state. Heberling Associates, Inc. worked under a contract with Pennsylvania Department of Transportation to perform an extensive culture resources study of the Lewistown Narrows prior to the reconstruction of a 10 section off of route 22/322 along the Juniata River. 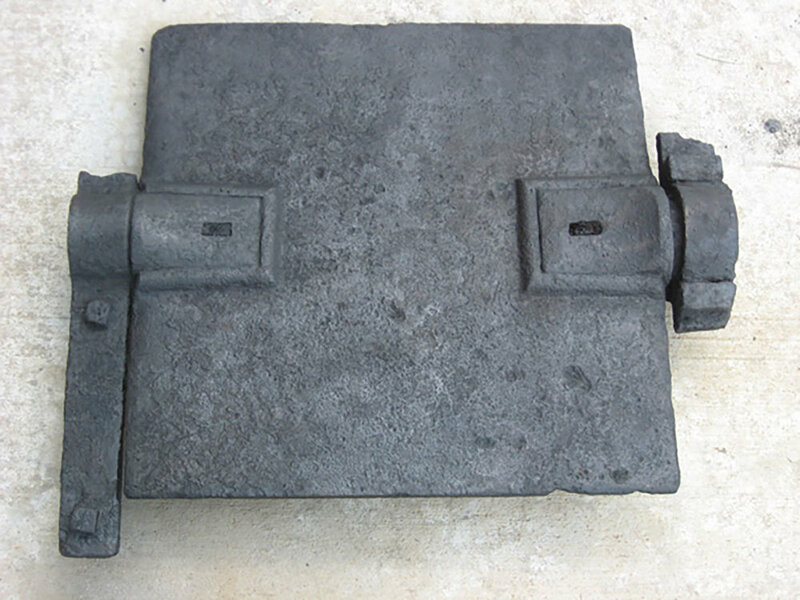 During the investigative study, a portion of canal wall and cast iron lift lock gate was discovered. BRH was contracted to perform a conservation treatment of the lock gate.